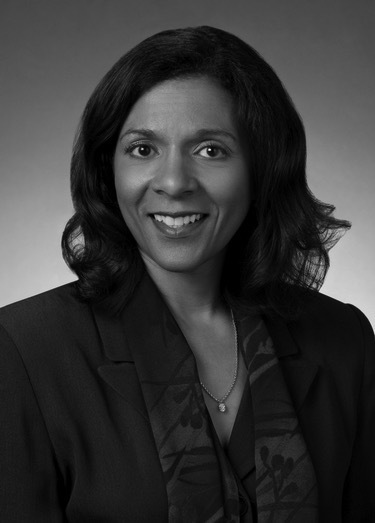 Dr. Pamela Johnson is an Executive Consultant for Leath Group, LLC—a dynamic curriculum development and intellectual property greenhouse that grows leaders and shapes cultures. She is a skilled and licensed professional with more than 25 years of experience as a practitioner, educator, and corporate consultant. As a private practitioner, Dr. Johnson has successfully facilitated individual counseling, consulting, coaching, and career guidance initiatives and provided group training and staff development. As an educator, she is a university professor teaching masters-level courses in counseling, career development, human behavior, and business management. She has trained and coached thousands of individuals on executive and leadership skill development, cultural and gender issues, and career and professional development. As a consultant and organizational training program developer, Dr. Johnson has helped company owners, executives, managers, employees, and vendors. She specializes in Multicultural and Diversity Training and Program Development, Internal Coaching Training and Program Development, and speaks across the country on Multiculturalism and Leadership Development. She is the author of Everyone is Multicultural: Bridging Cultural Influences for Leadership Success (2006). Dr. Johnson holds a Bachelor of Arts degree in Communications, a Masters of Arts degree in Human Behavior & Business, a Masters of Science degree in Counseling & Guidance, and a Doctorate degree of Education, majoring in Counseling & Guidance with a special emphasis in Business Management. She is a Certified Dispute Mediator, a Licensed Professional Counselor by the State of Texas, and a National Certified Counselor and Certified Master Coach from the Behavioral Coaching Institute. Pam and her family live in the Dallas area. They love to spend their free time fishing and traveling.